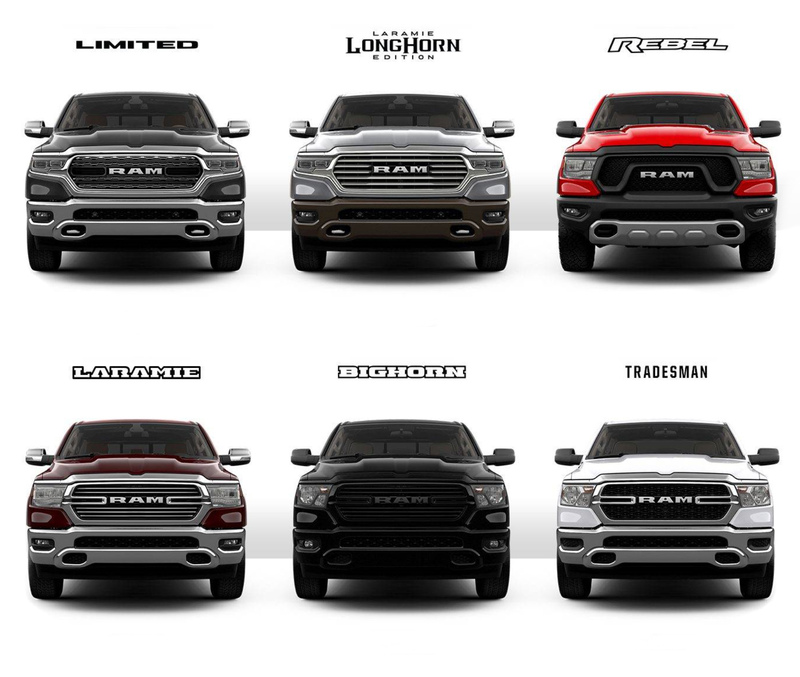 The latest generation Dodge Rams are stunning vehicles providing unsurpassed ride quality from the new multi-link rear coil suspension or optional four corner air suspension and unrivalled power and performance from the 395bhp Hemi or 3.0 Litre Ecodiesel. They provide a package that is hard to beat. Load space is excellent and occupant comfort second to none. We supply a full range of OEM parts & accessories including stainless exhaust systems, after market wheels or powder coated originals, tonneau covers including soft, hard folding, one piece and retractable, including electric remote retractable. We supply and fit dash cams, Tracker systems, DAB radios and conversions. We can also protect your vehicle paintwork with Williams Ceramic Coat and we can also arrange for your vehicle to be waxoil under-seal treated. We of course supply and fit tow-bars and wiring both 7 or 13 pin. 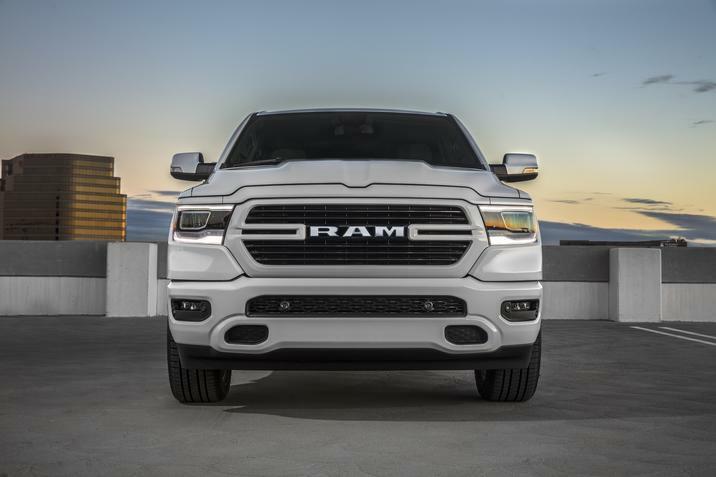 A host of new features are available on the new Ram, including dual pane panoramic sunroof, lane keeping assist, adaptive cruise control, blind spot assist, power deployable running boards, 12 inch touch screen media centre, auto-par assist, 360 degree camera, reclining rear seats and much more.